Looking For Advice On Purchasing A Paddle Board? Today, There Are A Number Of Stand Up Paddle Boards On The Market But Only A Few Will Assure You Of Top-Notch Services. 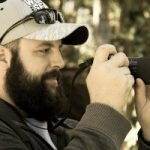 We’ve Got You Covered With Our Guide! 1 What type of paddle boarding will you be doing? 4 Inflatable SUPS: Are they right for you? Stand up Paddle Boarding (SUP for short) is a relatively new sport, but one that is growing in popularity quickly. Noted for its great health benefits and also not requiring a huge amount of strength or fitness to get started, it's no wonder it's growing in popularity. One of the most important decisions you will be faced with as a paddler is choosing the right stand-up paddle board. (We recommend an inflatable sup as it's amazingly portable!) Paddling is a great way to make new friends while having a blast in the water. There are many things you will need to consider when in the market for a SUP board if you want to make the right choice. The good news is that we have done all the hard work to combine all the information you need into one post. What type of paddle boarding will you be doing? The first consideration you should think about is how you intend to use your paddleboard. Your choice will be affected by whether you will be paddle boarding for fun and fitness, or touring and racing. The type of SUP that you chose may also depend on where you plan on paddling, you may be surprised to see people SUPing in all sorts of waters and destinations. 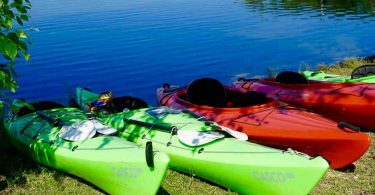 Fun and fitness: This can include anything from fitness sessions to leisurely outings with friends on flat water and everything in between. Many beginners fall into this category. The most important things to worry about in this case are maneuverability and stability. Touring and racing: This category of ﻿﻿paddle boarding involves covering long distances at high speeds. Efficiency in the water and speed are the primary considerations when choosing a SUP for this purpose. 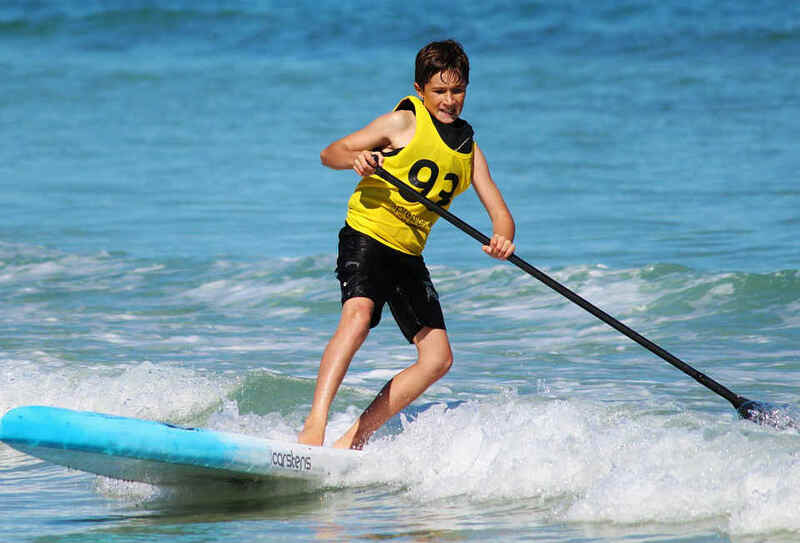 Several things affect the maneuverability, stability, speed and efficiency of stand-up paddle boards including the hull type, fins, core materials, width, length, and materials. All of the above are explained in detail in this guide to help you choose the right stand-up paddle board. Thickness: This tells you how floaty a stand-up board is. The thickness has a special significance in inflatable SUPs. The rule of the thumb is that if an inflatable stand-up board is less than six inches thick, you will probably feel like you are paddling on the world’s largest Jell-O. Length: Longer paddle boards are faster compared to shorter SUPs. However, increased length makes it harder to turn. Racers use boards that are 12 feet to 16 feet long while 8-10 feet long boards are popular among surfers. The 10 to 12 feet range is ideal for many beginners as well as intermediate paddlers. Width: The stability of a paddle increases with increase in length. However, the wider they are, the slower they become, hence the preference for narrow SUPs by races. Beginners go for 31 inches or wider paddle boards. Rails: These refer to the sides of the board, and their only significance is that they help a great deal when one needs to carve into the face of the wave. Nose rocker: This refers to how far the front of the board pulls up. It is an important consideration for surfers to make when purchasing a stand-up paddle board. If it is too little, the paddle board may end up submerging its nose like a submarine. Hull type: This plays a critical role in determining the performance of a paddle board in water. There are two main types of hulls i.e. displacement and planning hulls. Displacement hulls: They come with a pointed front end that often resembles that of a canoe or kayak. This allows the hull to slice through the water and push it to the sides to improve its efficiency and speed. Many stand-up paddle boards that come with displacement hulls tend to be narrower and longer than those with planning hulls. They are, hence, faster but provide less stability. Planning hulls: They are broad and flat, like surfboards. They are designed to run on top of the water, and are often use for riding ocean waves. Stand-up paddle boards with planning hulls are more popular among beginners because they offer a lot of stability and versatility. SUP volume and weight capacity: The stand-up paddle board you purchase should be able to work for your size. In other words, you will not get much support if the board cannot displace the right amount of water for your weight. The volume of a board is expressed in liters and indicates its ability to float. A board can support more weight if it has more volume. Longboards can have high volume if thin and narrow while shortboards can have high volume if thick and wide. The weight capacity of every paddle board is found on the specs tab and knowing it is important as it can make the difference between fun and difficult paddling. Core materials: Different board types are made with different core materials. The most common one is foam core wrapped with epoxy and fiberglass. Board exteriors are made often made with plastic and carbon fiber while most polyurethane is popular on entry-level paddle boards. Many mid-range stand-up paddle boards come with hollow cores while some high-end boards incorporate hollow cores to improve performance save weight. In the case of inflatable cores, PVC exteriors incorporate drop stitch construction to create an air core. 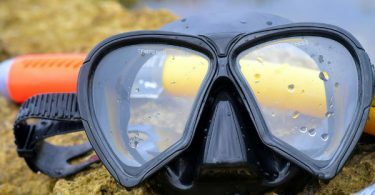 Fins: These play a vital role when it comes to improving stability and tracking capabilities of a stand-up paddle board. There are several variations of SUP fins including large single fins, 3-fin setup, fins for inflatable SUPs, and race SUPs. Large single fins are placed in a fin box and secured with a nut and screw. Three-fin setups are also known as thrusters and offer control in the surf while promoting straight tracking. Race fins are best suited for downwind runs as they are straighter and stiffer. In longer SUPs, race fins improve tracking in rolling swells or large wind waves. 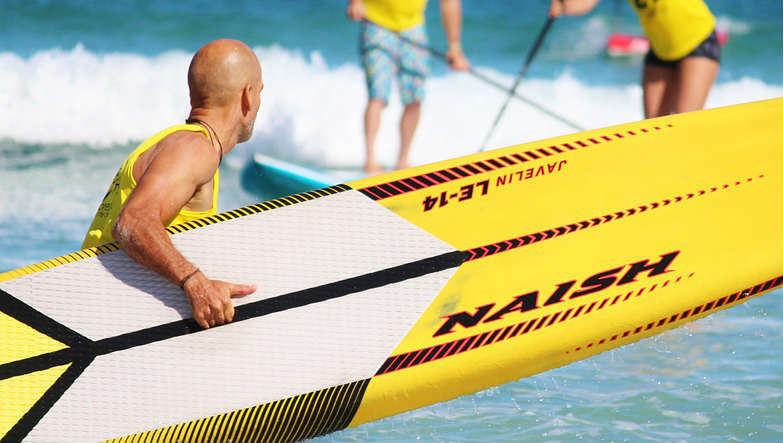 Inflatable boards come with flexible rubber fins that are attached, detachable or semi-detachable. Stand-up paddle boards fall into one of four types depending on styles. Every type comes in a unique shape and is designed for a specific range of purposes. The most common types include flat race water board, flat water touring board, surfing paddle board, inflatable paddle board. Surfing paddle board: This is what some paddlers call a SUP on steroids. It comes with the shape of a longboard or shortboard but is usually longer, wider and thicker. Their rails are narrow and as such, can cut into the face of waves. The general price range for surfing paddle boards is $1000 - $1500. Flat water touring board: They are the all-around paddle boards that stable, wide and measure 10-12 feet long. They are not as fast as race boards but are best suited for choppy water. They are faster and more costly that surfing paddle boards. Flat water race boards: With an average length of 12-14+ feet, flat water race boards are very fast thanks to their displacement hull. They also tend to be narrow. Due to their speedy nature and instability, race boards are not suitable for beginners. They are best for intermediate or expert surfers who want to get across the water as fast as possible. 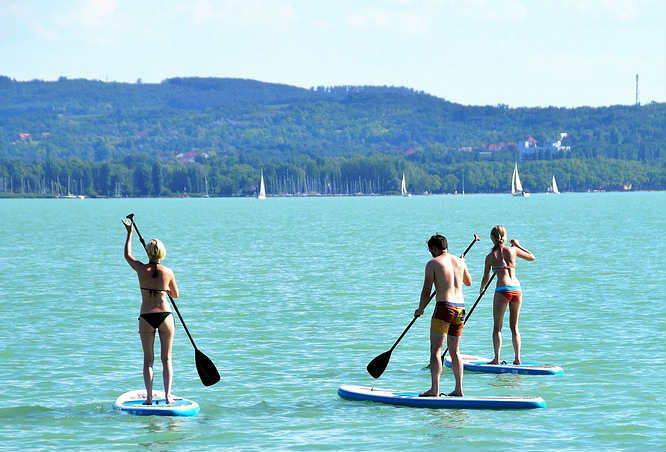 Inflatable stand-up paddle boards: They are lighter, thicker and easier to transport. Their inflatable nature also means that they can take on the shapes of any of the above paddle boards. Inflatable SUPS: Are they right for you? If you are considering an inflatable stand-up paddle board, it is important that you understand its pros and cons. Ease of transportation: The size of inflatable paddleboards reduces to that of medium duffle bags when deflated, thus making them easy to carry and store in the boot of a car. This is unlike other SUPs that require tie-down straps and a roof rack, and getting them off the roof can be a pain especially if they are heavy. Inflatable SUPs deflate quickly and take very little effort to roll up, lift and place into the truck of your car. Soft: Kids are always falling onto the surface of their boards, and the soft surface of an inflatable reduces the chances of banging up their face, knees, elbows and head when paddling. Durability: Inflatable paddle boards are usually made from heavy duty urethane. Unlike other boards where you have to exercise more care due to their susceptibility to chipping and dinging, inflatable boards are ideal for use in rocky rivers without worrying about popping. Affordability: Many of the other paddle boards cost at least $1000. However, the average cost for inflatable paddle boards ranges between $500 and $800, making them an affordable option for paddlers. Ease of storage: Another appeal of inflatable SUPs is that they are easy to store when deflated. They do not take up much room, making them an irresistible option for paddlers who do not have garages or live in apartments. Speed: Even inflatable SUPs that are designed for racing are not fast as they are too wide to glide efficiently in water. Need to inflate: It takes about five minutes to inflate. Finding the right pressure can be tricky and before you even start pumping, you have to make sure that the board is in good shape and doesn’t have any weak spots while keeping track of the fins, pump, etc. Poor at surfing: Inflatable boards come with fat rails, making them poor options for surfing. This guide has been prepared to help you think about the key features that you should consider when selecting your SUP, whether it's your first SUP or you are upgrading. How tall you are: wider boards will generally be required for taller people, whilst shorter people may get away with narrower boards. We hope that you've found this guide useful, and we hope you are successful in whatever SUP you decide is best for you. Head to the Sauna next for a good measure of relaxation.